Susie's Cake Bakery offers custom-designed, delectable cakes that are made with the freshest ingredients and a keen eye for detail. Our goal is to present you with the freshest quality cake with careful attention to detail and, of course, customer satisfaction. You are important to us, and we always strive to surpass your expectations. See your vision come to life by choosing us for your cakes for your event. We believe cake can be a special part of any occasion. 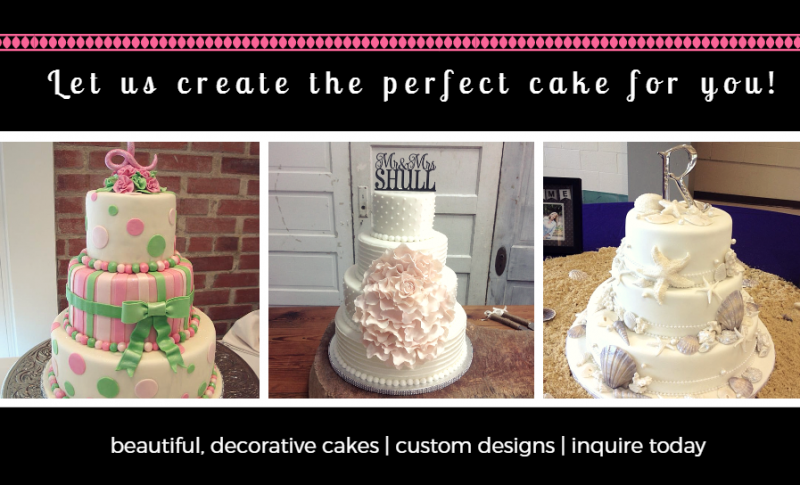 Susie's Cake Bakery will bring your dream wedding or themed cake to life.